C.H. 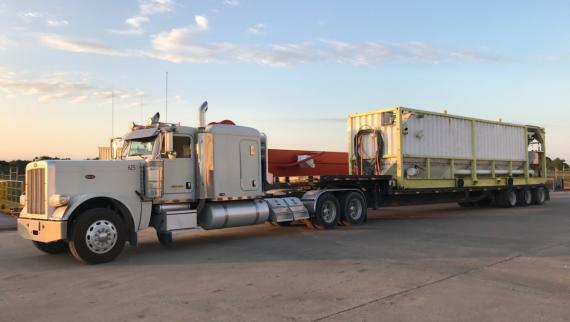 Robinson Project Logistics were recently tasked by their long-term European client with transporting a drill rig to the Czech Republic. 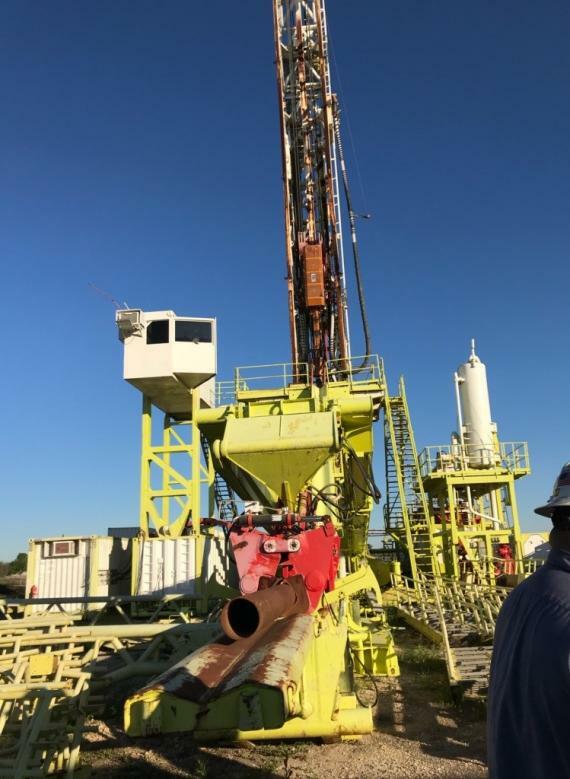 The drill rig had been sitting in an outside storage facility in Texas for three years before the move, enduring the summer heat as well as Hurricane Harvey. As the market demand has improved, the client decided to pull the unit out of storage and ship it to the company's Czech location for extensive refurbishment. C.H. Robinson coordinated the organisation, packing, and transportation of the cargo by truck to the Port of Houston and then by ocean vessel to the Port of Hamburg. A C.H. Robinson spokesperson comments; "The original plan called for transport from the Port of Hamburg to the client's production facility in Sviadnov (Czech Republic) via barge. 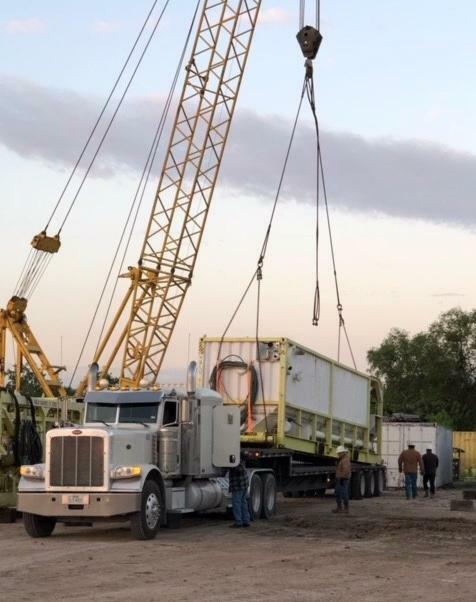 However, based on the time of year and the overall cost comparisons between barge and truck, our team decided to transport the cargo via truck. 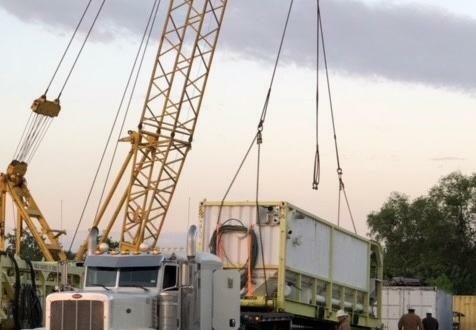 It took 60 days to accomplish the delivery because of the size, weight and number of pieces involved as well as the overall routing and permissions for the transport." The total weight of the cargo was 604mtns with the largest piece weighing 42.3mtns and measuring 12.2 x 2.4 x 3.0m.